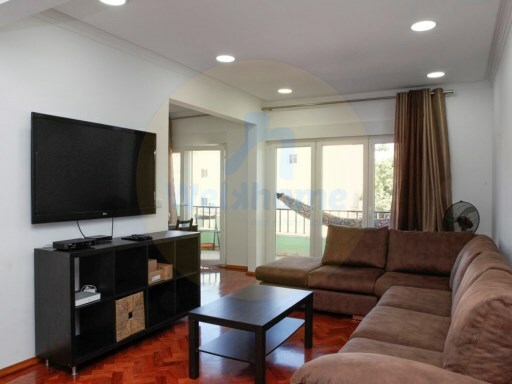 Status: Refurbished Net Area: 110 The apartment is located in a building in family neighborhood, in a pleasant and quiet location, surrounded by all kinds of trade and services. 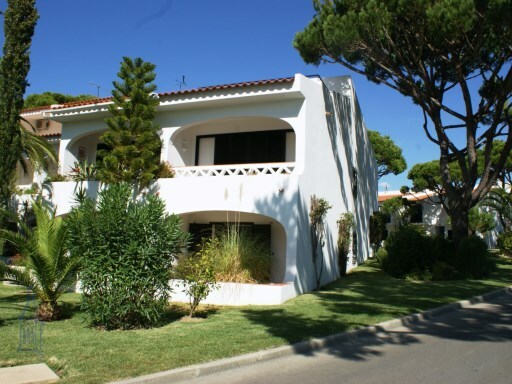 This villa has an excellent location, close to the lake, beach and golf courses in the Quinta do Lago region. 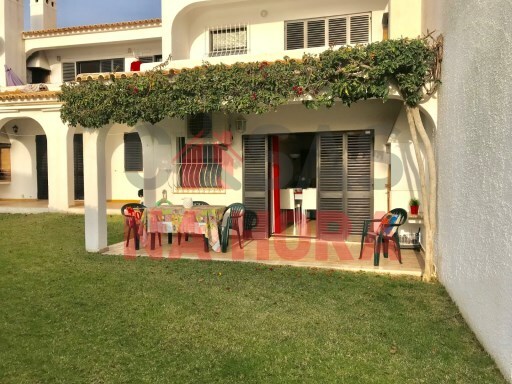 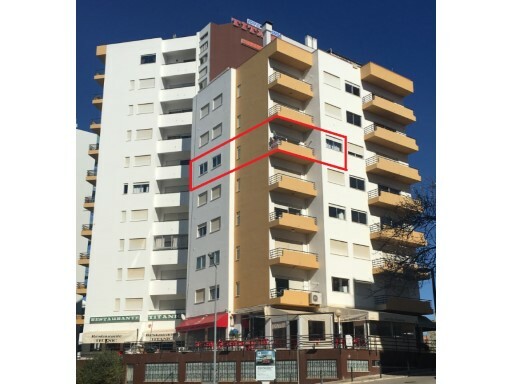 Status: Remodelled Net Area: 85 ETHNIC OCEAN RED II by Enjoy Portugal Magnificent Apartment, completely renovated and furnished clean and modern. 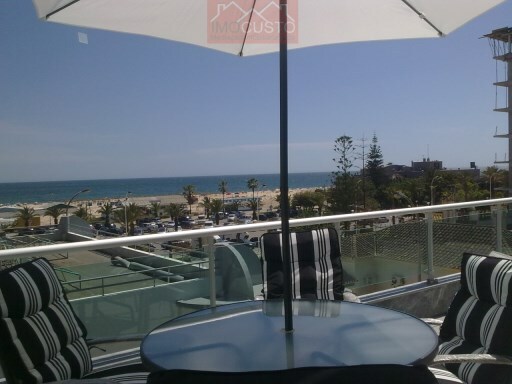 Status: New Net Area: 75 2 bedroom holiday apartment with sea views, large terrace, air conditioning and garage in Monte Gordo.